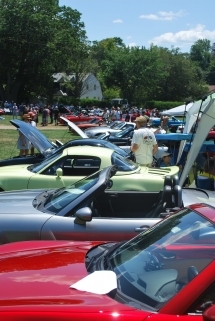 Another great Miata Day event was held at the Museum of Transportation in Brookline, MA! 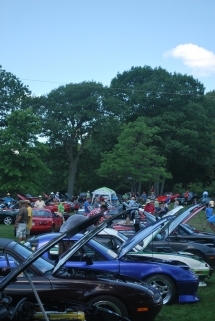 We had a record crowd of 184 cars. Below is our list of trophy winners and some pictures of the event. Thanks everyone for making it a great success!